Front is customized with your design; back is black. Carrying your laptop to work never looked better. You will be the talk of the office with your laptop sleeve. Let your personality shine! Our laptop sleeves are made with a gorgeous canvas material that's sure to protect your laptop. Your design is printed on the front of the case, while the back side is black. The case comes in 3 different sizes: 12" screen, 13" screen, and 15" screen. It is approximately .75" thick. 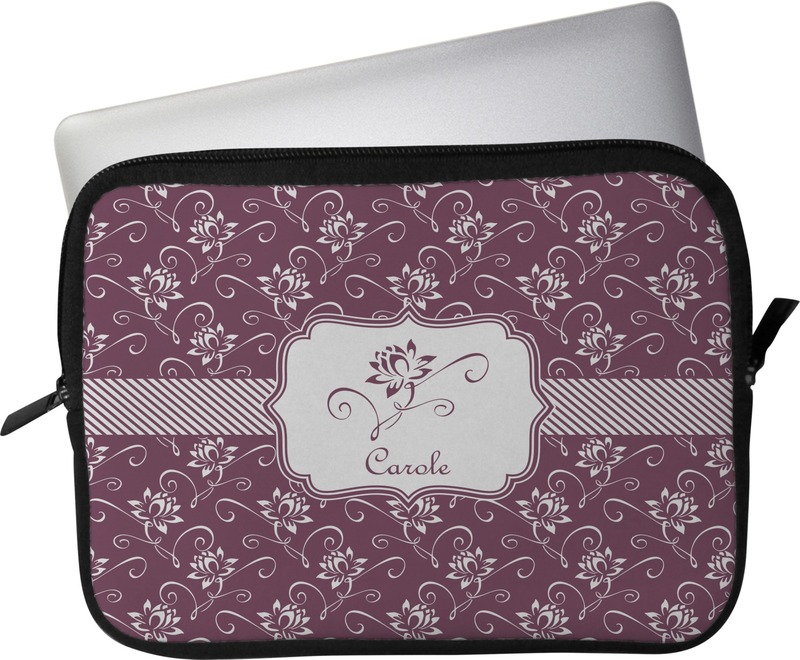 The case zips closed at the top to keep your laptop extra safe. The inside of the laptop case is a super soft minky like material and is padded to protect your laptop. With hundreds of designs and colors available, it's easy to make this sleeve reflect your personality. 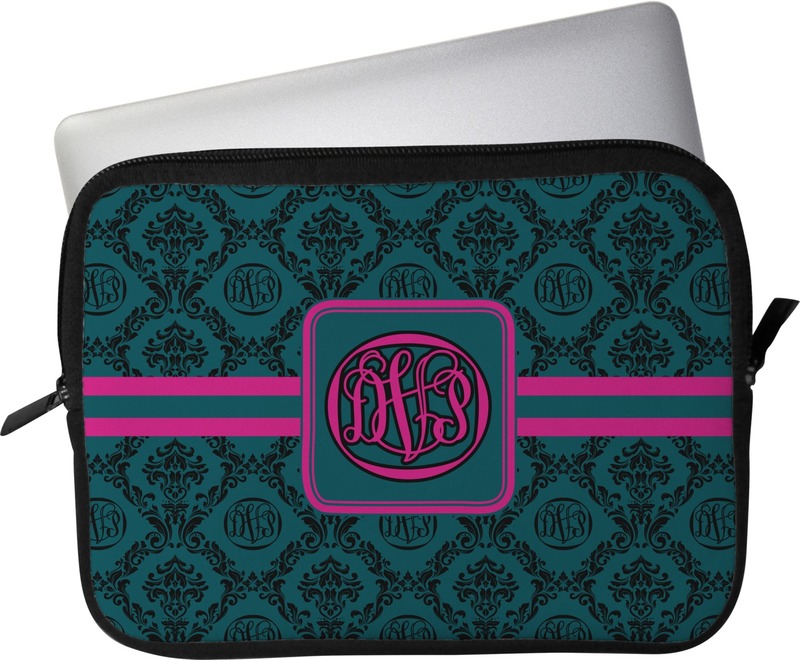 Include a monogram or the personalization of your choice to make sure it never gets mixed up at board meetings! Be sure to check your laptop size before ordering to make sure you get the proper size! Looking for something smaller? We also sell tablet sleeves in two sizes as well! Be sure to check out our Phone and Computer section to find other great accessories. 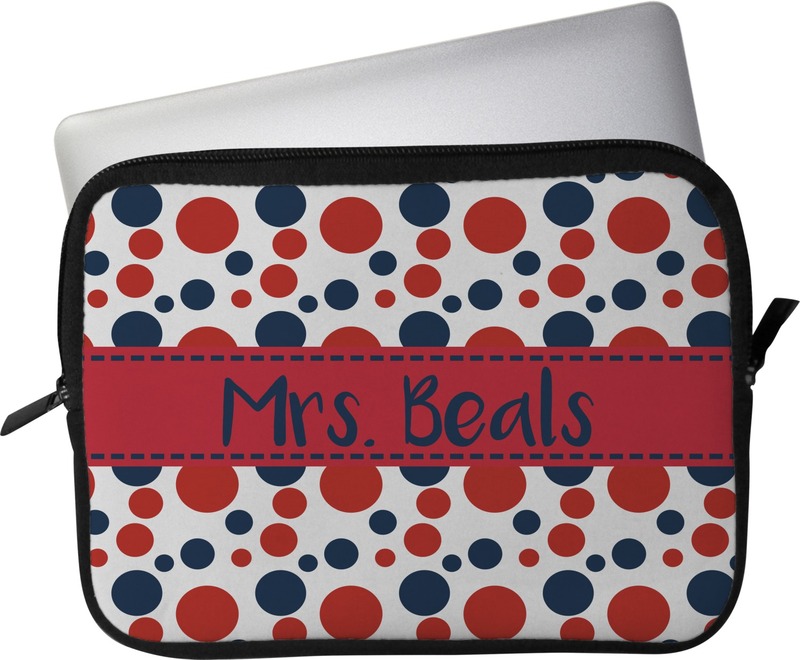 You'll find laptop skins, cord wraps, and more! My laptop sleeve came out perfect! These will make great gifts!! I will be ordering more!! The product turned out better than I even imagine. The process was easy. I will definitely this again! Reviewer: Tiffany Martin Product: Lips (Pucker Up) Laptop Sleeve / Case - 15"